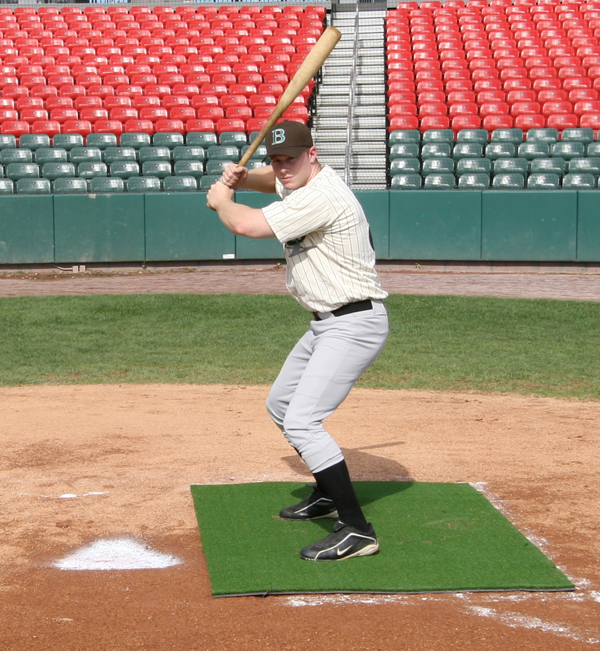 As a developing athlete, beginner pitchers are susceptible to the danger of being hit by batted balls because the skills needed to ensure their safety haven't been properly developed yet. 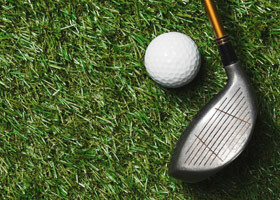 The safety of athletes should be paramount at all times, ensuring the proper equipment and hardware is available for your developing athletes both at home and away. 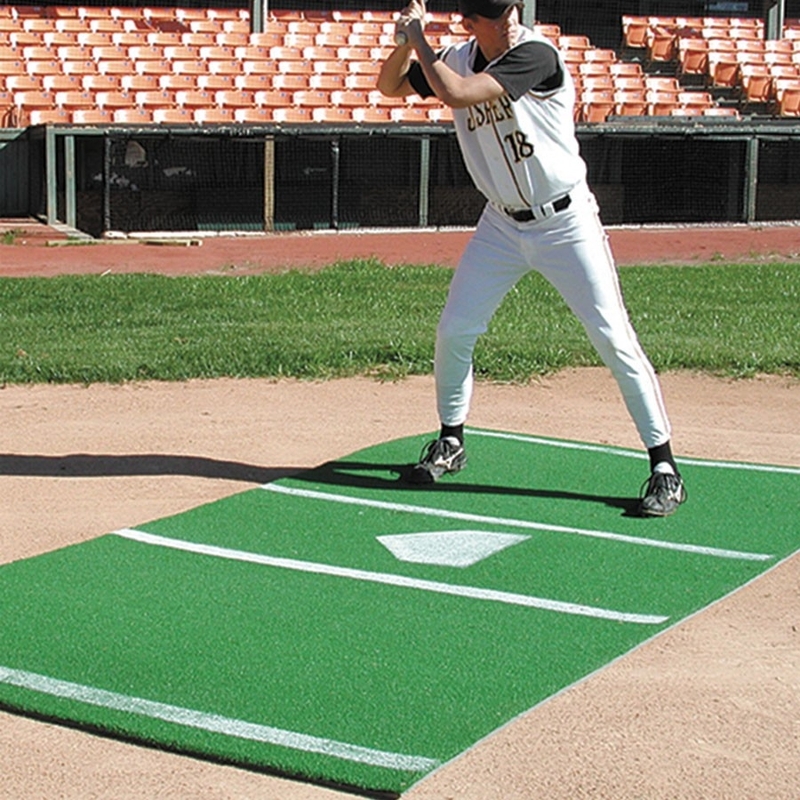 To help ensure optimal levels of safety are constantly upheld, most pitchers will practice from behind the protection of an L-Frame safety net. 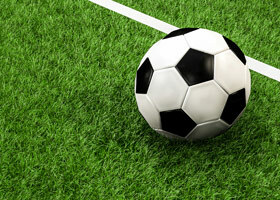 At SkillBuilder, we know that not everyone needs a commercial grade safety net to protect their athletes efficiently. 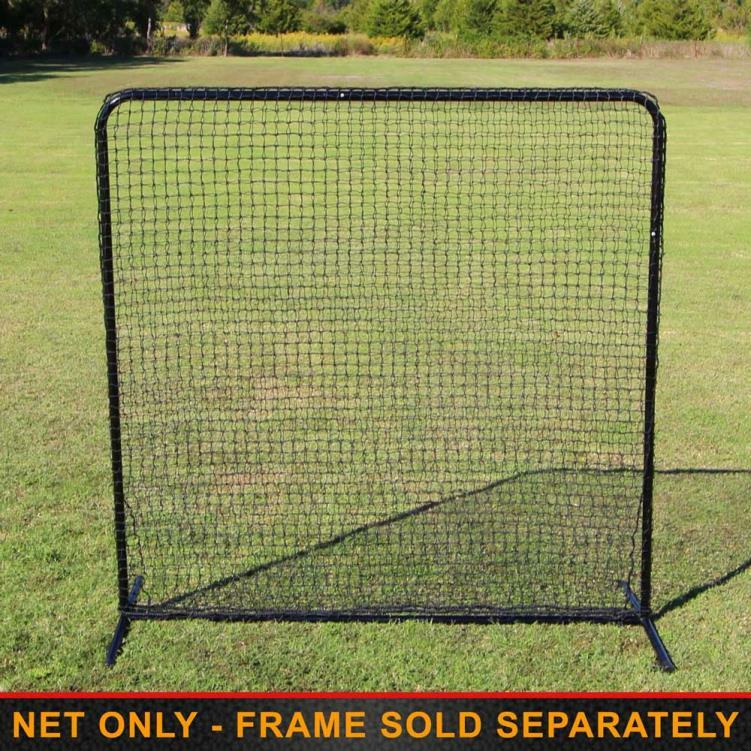 For this reason, we proudly offer the Cimarron 7x6 #42 L-Net and Frame to provide an affordable and effective solution for ensuring the safety of your athlete at home or during practice sessions with other athletes in team settings. 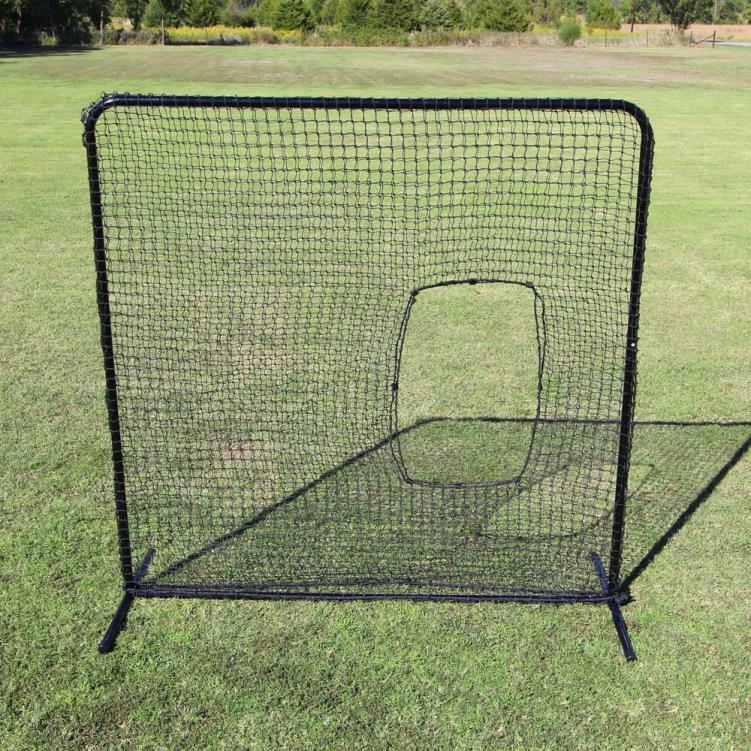 With optional wheel frames available, the Cimarron 7x6 #42 L-Net and Frame is a portable safety net solution that is perfect for the developing pitcher. 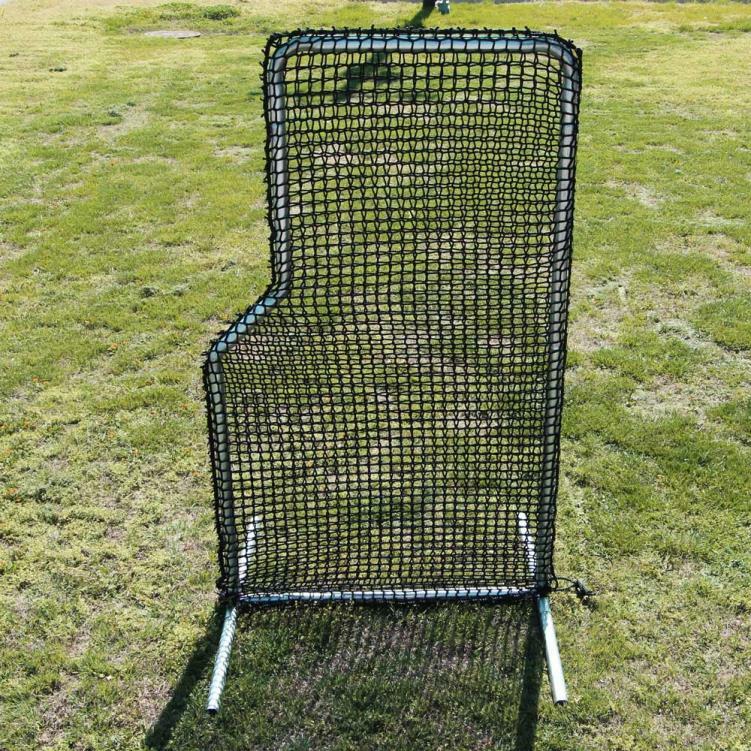 Cimarron L-Screens are tough and manufactured to take a lot of abuse and stand up to the most intense training regimens while ensuring the safety of athletes as a protective barrier from hit balls. 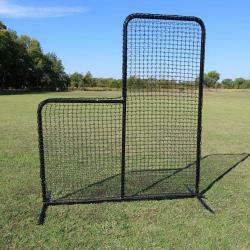 The Cimarron 7x6 #42 L-Net and Frame is great for at-home batting cages or use by younger players throughout their development as an athlete. 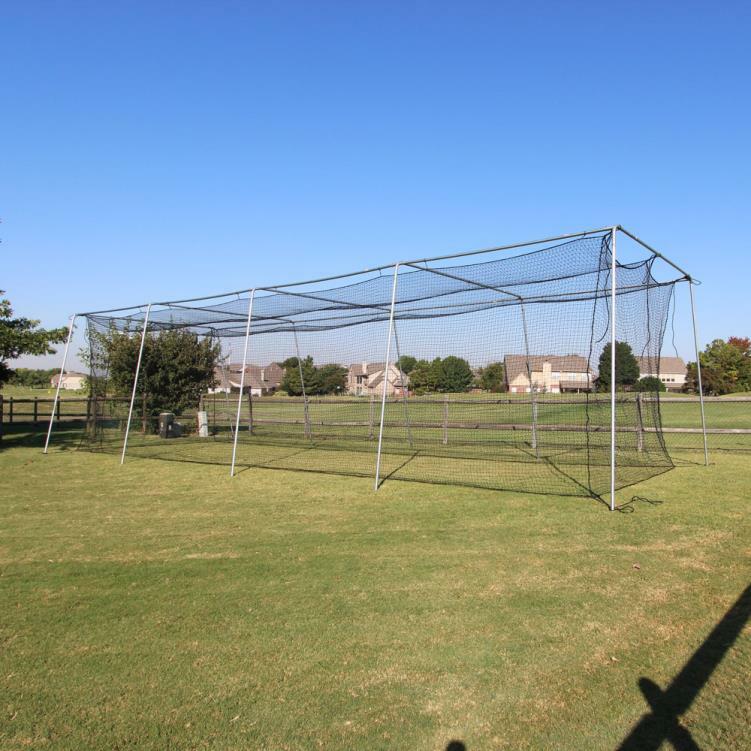 As an inexpensive, but sturdy and long lasting, L-Net and Frame this product has become one of our most popular safety nets. 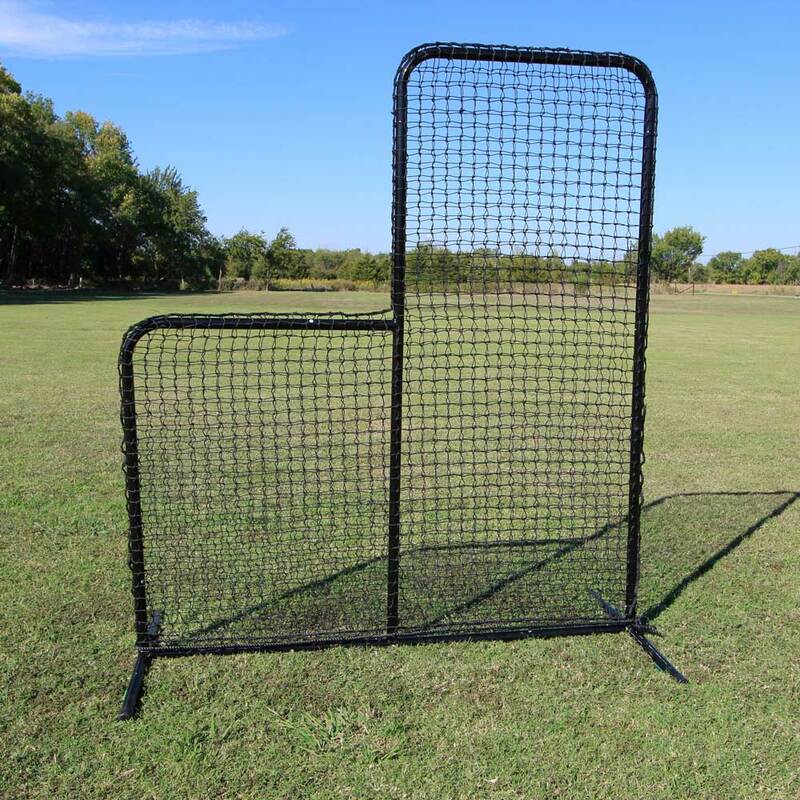 The Cimarron 7x6 #42 L Net and Frame is manufactured to ensure you can continue to practice your pitching while maintaining high levels of safety at all times. 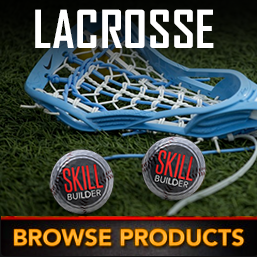 All of the sports equipment sold by SkillBuilder is built to remain durable and last as long as needed to assist in your growth as an athlete. 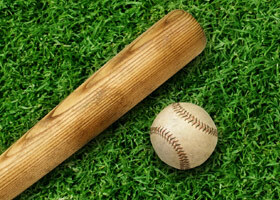 All of our baseball protection screen solutions are manufactured to the highest standards to provide superior protection for you or other athletes.